Support Breast Cancer Awareness with a Pink Mani/Pedi from Our Spa in McAllen! Strut Your Way Into the New Year with the Help of Avalon Spa and Salon! A manicure is more than just having your nails polished. 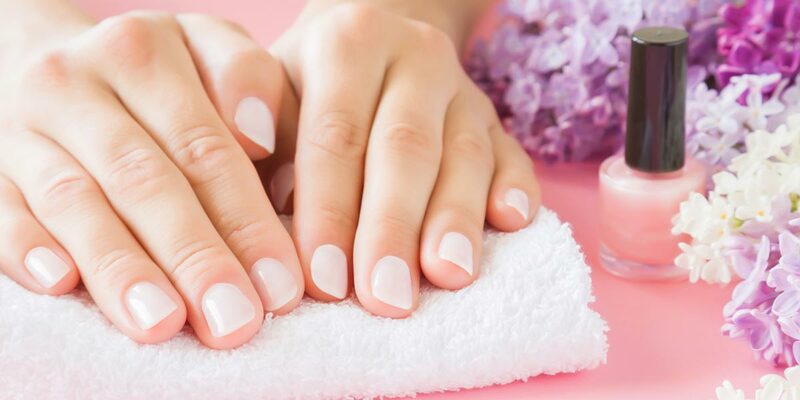 You may not think twice about it, but you’re killing two birds with one stone each time you visit Avalon Spa & Salon in McAllen for your manicure needs. Aside from having your nails painted and pretty, the Avalon manicure also promotes nail health. Come to Avalon for Those Social Media-Worthy Nails You’ve Always Wanted! When it comes to manicures and pedicures in McAllen, you’re never short of options. Although the choices are countless, the options that guarantee you getting the look and attention that you want are few. That’s where we come in. 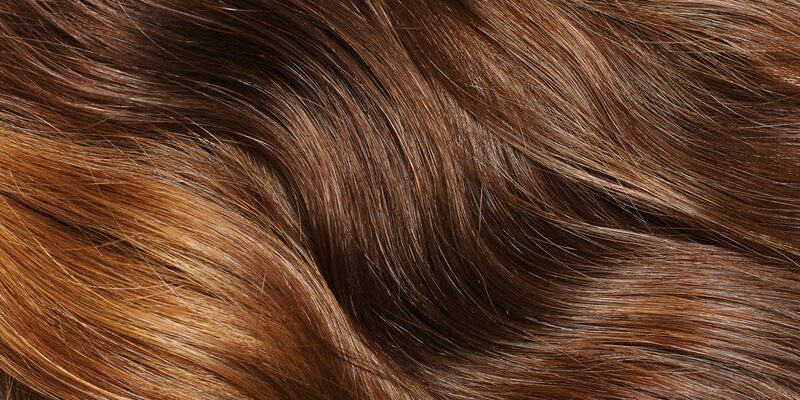 We take pride in our customer service and the spa and salon experience that we offer. Don’t put up with spending thirty minutes in a nail salon waiting room when you can be greeted and taken care of like never before with us! 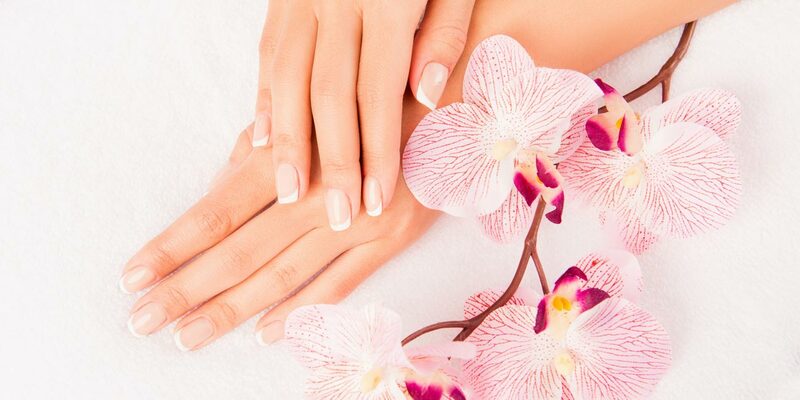 We offer various nail services and are confident that you’ll be happy with your service! 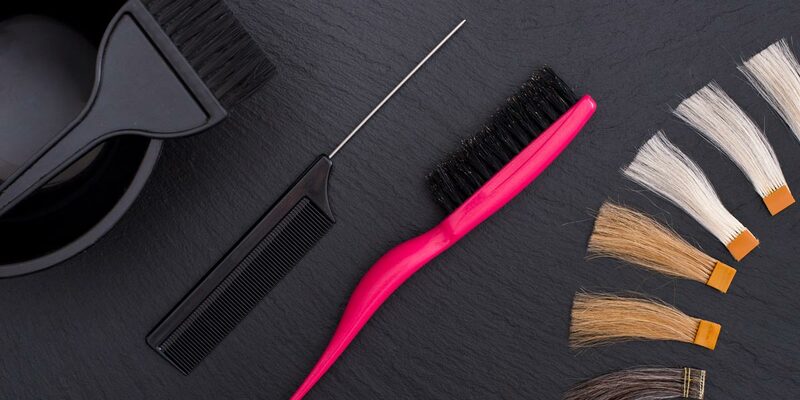 Look Great in the Summer with These 3 Amazing Services! Mother’s Day has come and gone. Hopefully you treated Mom to a special day at Avalon! If not, then don’t feel down, because we have services that fit any occasion or season! Our philosophy is that pampering and love shouldn’t end when a special occasion or day passes. 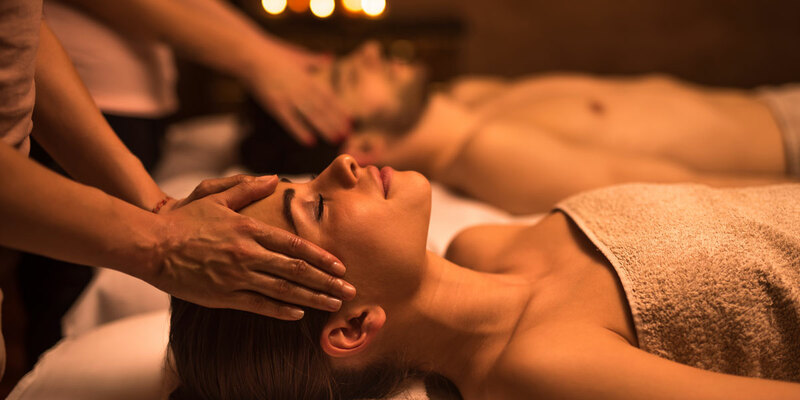 Take the opportunity to gift that special mother, girlfriend or wife with a day with us where she’ll be able to relax, rejuvenate and beautify herself. 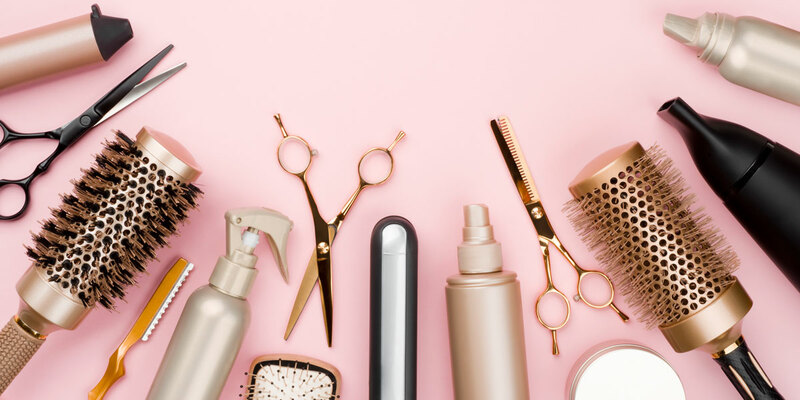 With warm summer months upon us, we’ll be focusing on preparing and helping you or that special lady get through the summer with our services. Shimmer and Glow at this Year's Holiday Gatherings with the Help of Avalon Spa & Salon! 4 Reasons to Plan Your Bachelorette Party at Avalon Spa and Salon!